Penelope (159 Lexington Ave) A cute and almost British ambience is the impression of Penelope. A good spot for a date-brunch or catch up with the girlfriends. Nutella French Toasts, One Night Stand Waffle, and When Veggie met Sally are all featured on the brunch menu. They are also opened for lunch and dinner! Taste D’Lite After a while, all the frozen yoghurt gets a bit boring. Taste D’Lite feels more honset in their ice cream sales and I LOVE. Choose between 120 different flavours. 120!!!! 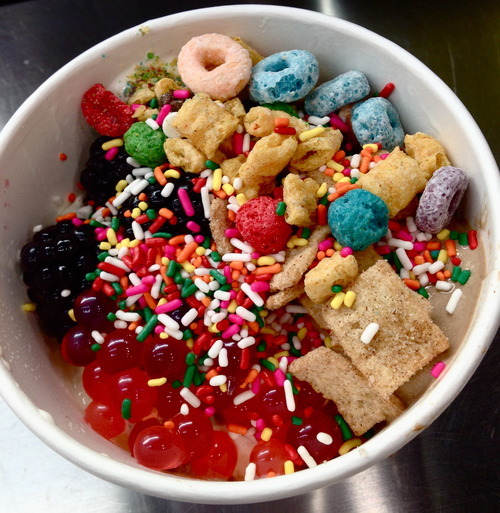 And then choose between all different kinds of toppings. Or the best thing of all – you don’t have to choose. You can mix and match whatever you like and then you pay by the pound. Mad Dog and Beans (83 Pearl St) Cool, trendy FiDi-located Mexican Restaurant with communal tables next to many other eateries. 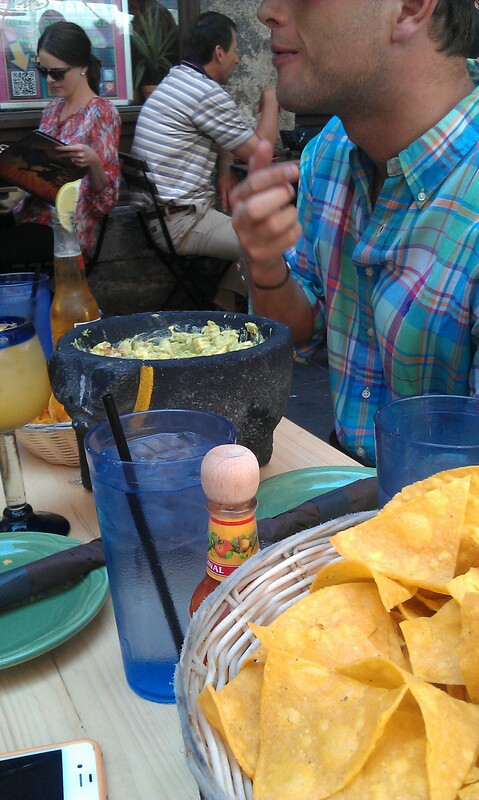 Perfectly made thirst quenchers like frozen margarita and white sangria are served in “charming” plastic cups and we all agreed that we wanted to take the stone bowls with us home to also be able to dish up a banging guacamole. Try the oh-so-tender sizzling steak fajita!